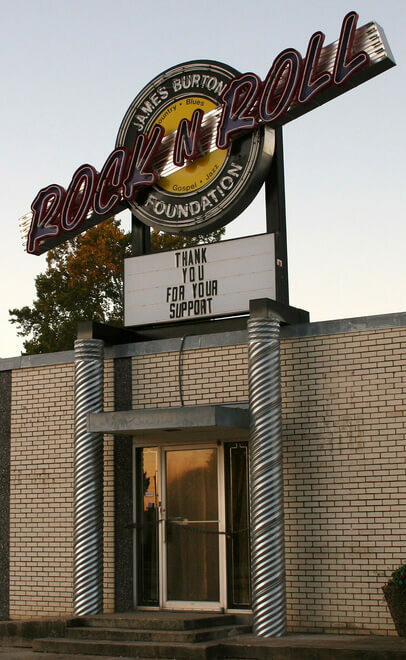 The foundation is dedicated to providing musical scholarships and instruments to children as well as young adults. Through his humble beginnings, James learned that a quality professional instrument is very important. It’s been James’ dream to give back to the musical community by helping the young musicians realize their potential. So far, the Foundation has been able to give away a few thousand guitars to kids, thanks to the donations made and the benefits from the Guitar Festivals. It is now possible to make a donation through this website. All you need is an email address and a credit card. The button below will take you to Paypal’s website. This website is 100% secure and very easy to use. We accept donations from $1 – $1000. For larger donations, visit the Foundation’s website.